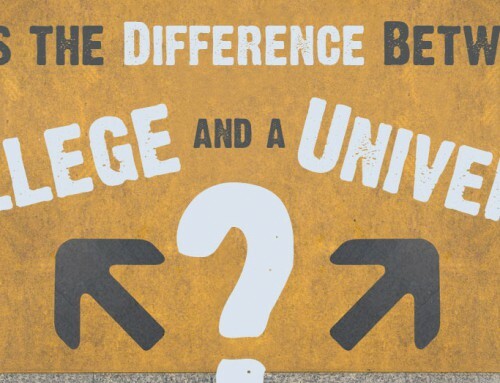 Is your dream to get recruited by a college or university in the US? What you don't know CAN hurt you! Discover the facts about the National Letter of Intent and what you need to know when signing with a school. What is ‘National Letter of Intent’? Have you ever wondered what friends or coaches are referring to when they mention “signing” with a school? Or how about signing an NLI (National Letter of Intent)? Keep reading to find out! A National Letter of Intent is signed by a college-bound student-athlete when the he/she agrees to attend a Division I or II college or university for one academic year. The school agrees to give financial aid for one academic year to the student-athlete as long as the student-athlete is admitted to the school and is eligible for financial aid under NCAA rules. Other forms of financial aid do not guarantee the student-athlete financial aid. A student-athlete who has signed a National Letter of Intent can request a release from his or her contract with the school (though they are not obligated to grant it!). If a student-athlete signs a National Letter of Intent with one school but attends a different school, he or she will lose one full year of eligibility and must complete a full academic year at their new school before being eligible to compete. Before you sign, make sure you are certain of your decision! It is a commitment to compete for the school. 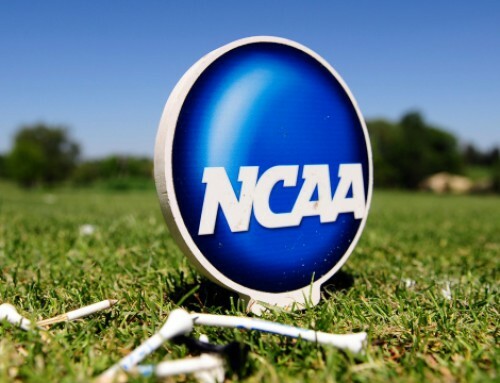 When can student-athletes sign an NLI? There are specific periods when a student-athlete can sign an NLI with a participating school. See the dates for your sport. If you still have questions about this topic, or any other in the recruiting process, contact CPOA today! Join the long list of thousands of college athletes who trusted CPOA since 1986. Contact us today to find out how CPOA can help you reach your college dreams. Are you serious about having a successful recruiting process? NCAA Eligibility Center – Make Registration Easy! 1. Create Your Free Profile. 2. Search our Database of College Coaches. 3. Access Resources to Help You Succeed.